March 30, 2017 By Allyson Leave a Comment This post may contain affiliate links. Read my disclosure policy. Growing up in a smaller town in Michigan, we didn’t have that many fast food options. Arby’s was one of the few places, and it was probably one of the first fast food restaurants I had ever tried. 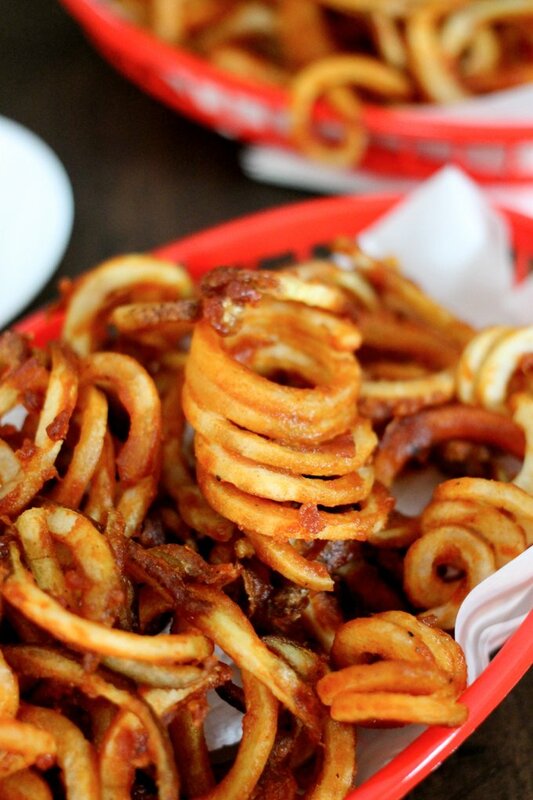 I LOVED their Curly Fries, so coming up with this recipe made me feel like I hit the jackpot. 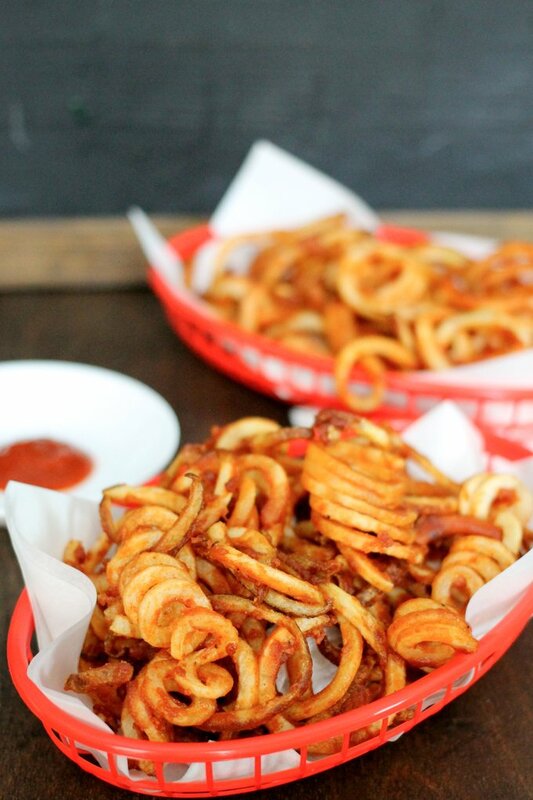 This Copycat Arby’s Curly Fries recipe is the perfect blend of salt and spice battered on a delicious curled potato! 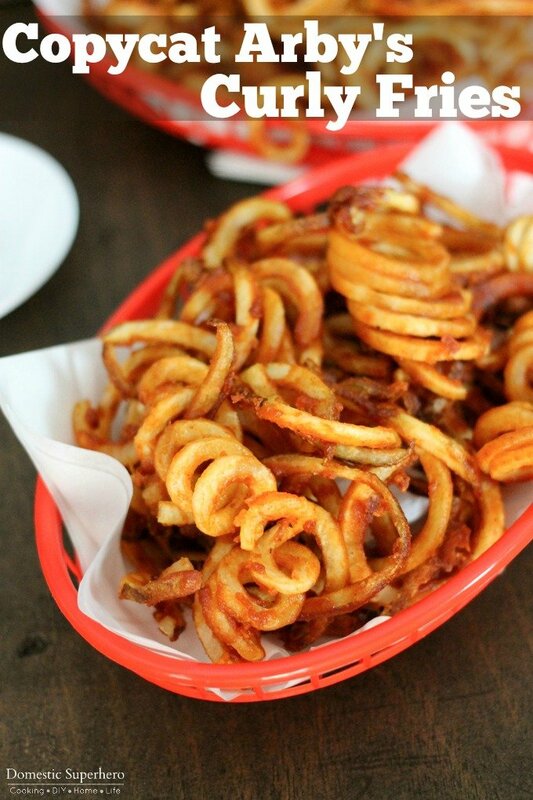 Now, there are a few tricks to getting Copycat Arby’s Curly Fries perfectly cooked, but with a little effort you can make these all the time at home! It is even possible to prep these and then freeze them in big batches so you have them ready to go whenever you need them. 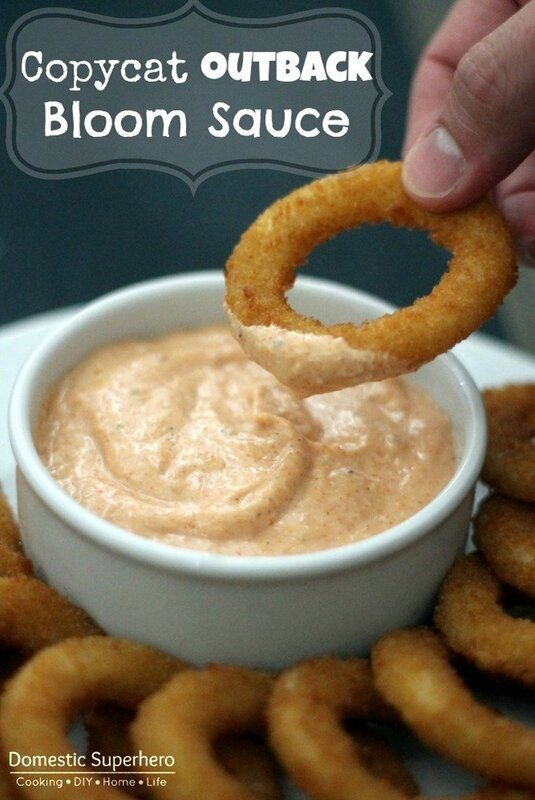 I love serving Arby’s Curly Fries with ketchup, ranch, or Copycat Outback Bloom Sauce – they are all perfect for dipping! 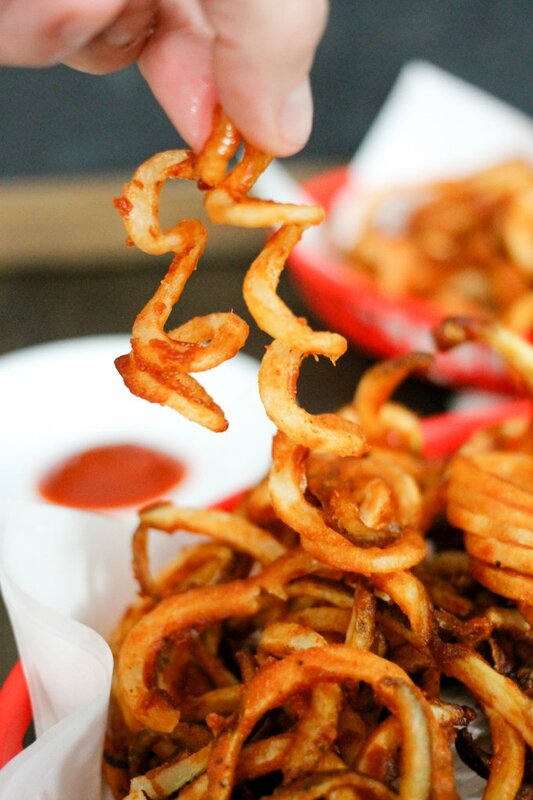 Using a spiralizer that has a thick setting is also key for getting a thick enough curly fry. I have found two different ones that work well. I used the KitchenAid Mixer Attachment Spiralizer, which yielded the perfect Arby’s Curly Fry shape, however, I have researched and found that this Potato Slicer and Corer also has positive reviews for the curly fry shape. Using the KitchenAid Spiralizer attachment makes this recipe really simple! The Potato Slicer and Corer can also get the job done in a pinch! You need a decent sized frying pot to get these bad boys fried up. I like using a pasta style stock pot to fry things, but you could also try making these in the air fryer (and if you do, let me know how it goes!). Cut the end off the potatoes so they are flat, one at a time, spiralize each potato. Preheat oil in a deep fryer or large pot (high sides are key here). Oil temp should be about 375 degrees, and if you put it at medium heat for about 5 minutes you should reach this temp. In a bowl, make your batter: mix all dry ingredients with a whisk. Add water, then whisk until combined. Dip the potato slices into the batter, and then set onto a rack over parchment paper (for easy clean up), to let the extra batter fall off. Once they are all coated, place them into the preheated oil, careful not to crowd the pot/deep fryer- do it in batches. 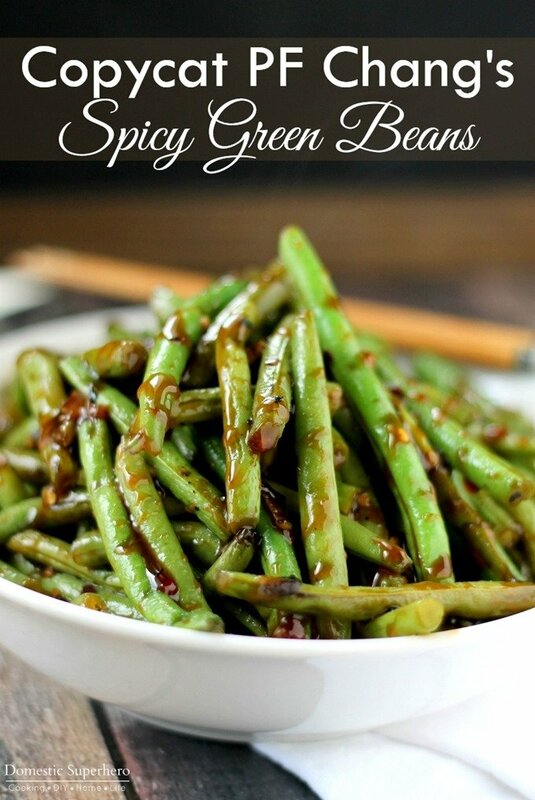 Fry for 4-5 minutes, then remove and place onto a paper towel lined baking sheet. Finish frying all the potatoes. 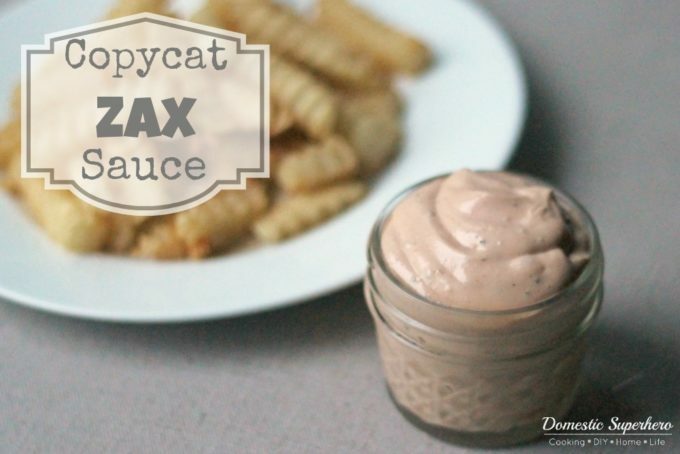 Serve fries with ketchup or your favorite sauce - like copycat Zax sauce!